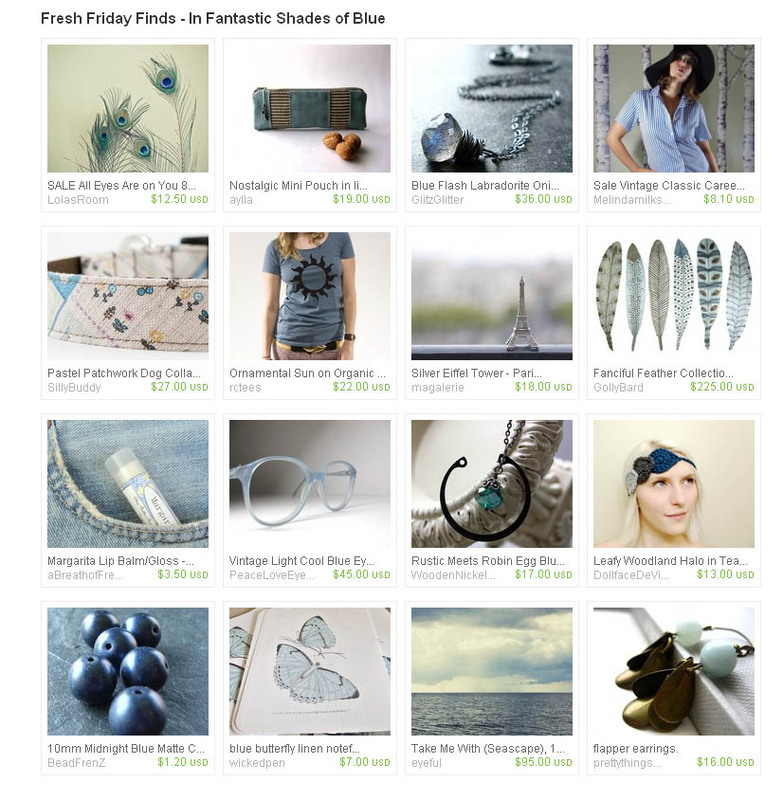 A Curation Nation Treasury Collection! My challenge to myself is to make a series of treasuries going down the list of team members alphabetically from A-Z! ﻿﻿﻿﻿Stay tuned for the start of my series! I’m on the same team with Jill and couldn’t be happier about it! Jill is positive, creative, appreciative, and so approachable. She’s as cute as her shop products are. So tickled to say she and I are teammies!